I'm the founder of Outboxcraft and Fuddlepixel. This blog is about my own journey, my own development and the steps I am taking to progress further. Be it blogging, writing, photography, entrepreneurship, or just self improvement in general. This blog is about all that interesting stuff! I hope my articles helps you. 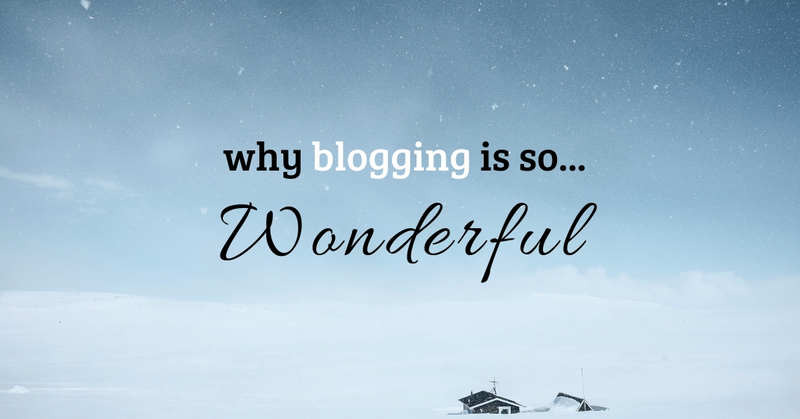 Why blogging is so wonderful! 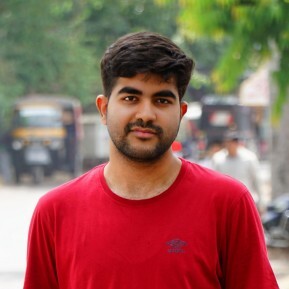 It’s been 4 years I am try-storming different aspects of blogging and my interest keep on increasing that I am finally closing down other uninteresting works and focus more on blogging this time. 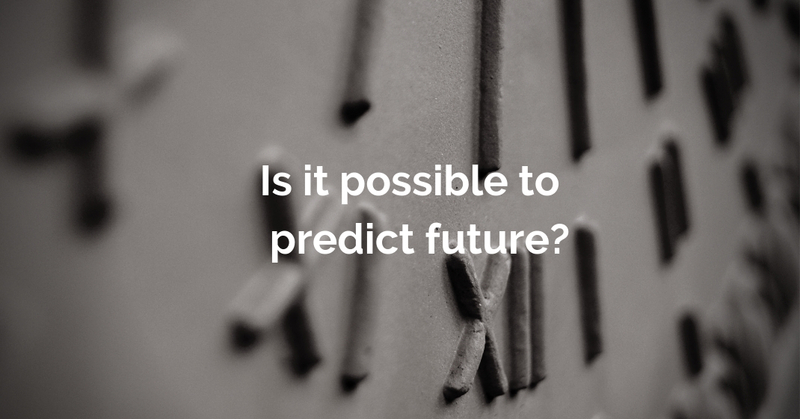 Is it possible to predict future? Non-technical question. That’s what you are thinking right? Nope! Let me show you some interesting history you might don’t know, which involves mathematics and logic! 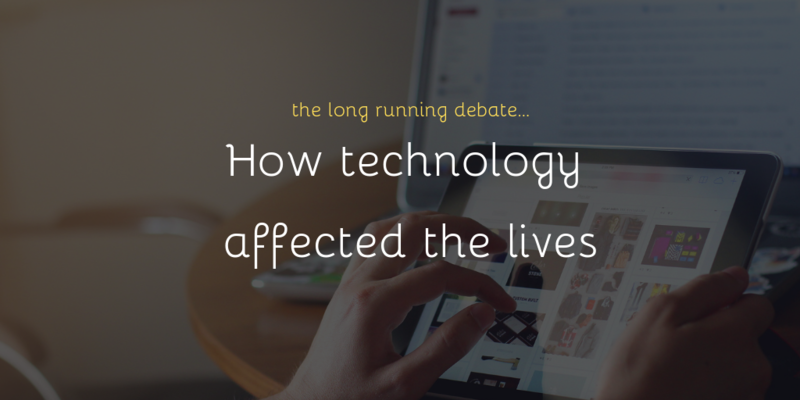 How technology affected our Lives? Happy being Busy? I spend most of my time with electronic devices, my smartphone and laptop. Everyone does the same. Because technology has changed the way we solve our problems. Some people are in favor of this, some are against. According to them, technology has made us more disconnected. Even in the same room, on the same table, we have smartphones in our hands. 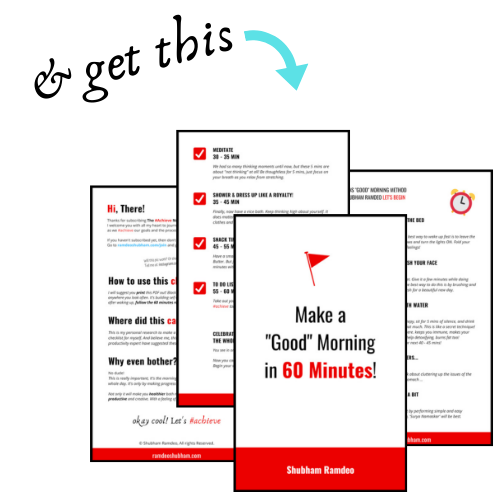 If you enjoy my work, you should definitely join The #achieve Newsletter, an email every saturday where I will share with you all the things I have learned and shared. © Shubham Ramdeo | you are awesome!